If you’re ready to purchase your next house with Durham Region’s best real estate agents, you’re ready to contact Mary Roy & team. Serving the Durham area since 1987, our team of highly skilled real estate agents know what it takes to get you the house of your dreams or sell your home for a great price. Ranked in the top 1% of all Realtors in the area, we have a long standing history of offering the best service in the industry. 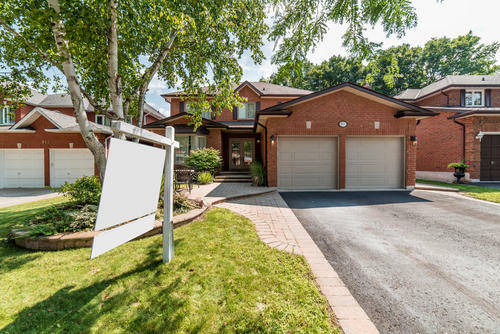 Whether you’re looking for a new home in Ajax, Whitby, Oshawa, or Pickering, real estate agents become the most important aspect of house purchasing. Our team of real estate agents know that buying a house is more than just finding the perfect layout and location, but that it’s about understanding the market, and reading the fine print. With over 60 years combined experience, our team will walk you through the purchase or selling process step by step. Mary Roy & Team offer a large selection of services that help you get a strong start in the real estate market. From our email tool that will update you when new homes fitting your credentials appear on the market, or our plain language buyer forms that explain what the fine print in buyer legal documents actually mean. We ensure that our clients are as well informed about the real estate market as possible, to make sure they move into the home of their dreams. Ready to start exploring your options for Durham region real estate? 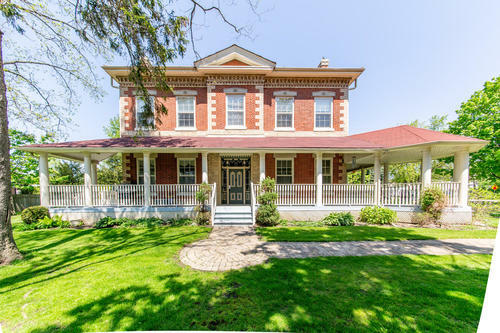 Take a look at our current listings of the newest homes for sale in Durham region!